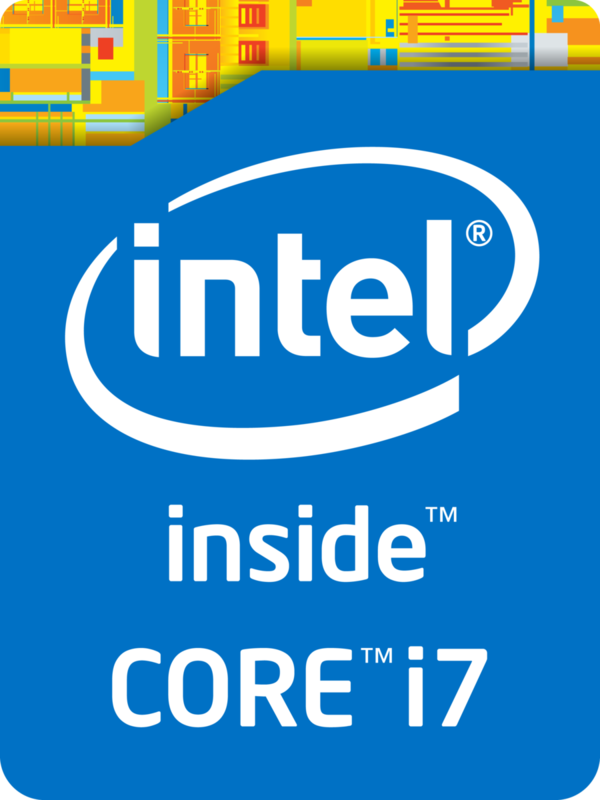 The Intel Core i5-7440HQ is a quad-core processor for notebooks based on the Kaby Lake architecture and was announced in January 2017. Compared to the faster Core i7 models, the Core i5 does not support Hyper Threading and has lower clocks. The CPU cores run at 2.8 - 3.8 GHz (4 cores up to 3.4, 2 cores up to 3.6 GHz). The processor is also equipped with the HD Graphics 630 GPU as well as a dual-channel memory controller (DDR3L-1600/DDR4-2400). It is manufactured in a 14nm process with FinFET transistors. Due to the higher clock speeds, the performance of the i5-7440HQ is clearly faster than the old Core i5-6440HQ with 2.6 - 3.5 GHz. The performance is therefore sufficient even for demanding tasks. The integrated Intel HD Graphics 630 has 24 Execution Units (similar to previous HD Graphics 530) running at 350 - 1000 MHz (i7 models up to 1100). The performance depends a lot on the memory configuration; it should be comparable to a dedicated Nvidia GeForce 920M in combination with fast DDR4-2133 dual-channel memory. The chip is manufactured in an improved 14nm process with FinFET transistors, which improves the efficiency even further. Intel still specifies the TDP with 45 Watts, but it can also be reduced to 35 Watts by the notebook manufacturers (cTDP down). This will obviously affect the performance, because the Turbo Boost cannot be maintained for longer periods. The Intel Core i5-7287U is a fast dual-core SoC for notebooks based on the Kaby Lake architecture and was announced in January 2017. The CPU has two processor cores clocked at 3.3-3.7 GHz (two cores also up to 3.7 GHz). The processor can execute up to four threads simultaneously thanks to Hyper Threading. It is also equipped with an Intel Iris Plus Graphics 650 GPU with 64 MB eDRAM, a dual-channel memory controller (DDR4) as well as VP9 and H.265 video decoding as well as encoding. The chip is still manufactured in a 14nm process with FinFET transistors. The performance of the 28-Watt CPU should be on par with the Core i7-7560U (2.4-3.8 GHz, also 64 MB eDRAM, 15 Watts), where the Turbo Boost is usually shorter compared to the 7287U due to the lower TDP. This means the i5 is still one of the faster dual-core processors and should be sufficient for most scenarios. Some games might still require a real quad-core processor and therefore nit run perfectly on the dual-core processor, despite Hyper Threading. The integrated Intel Iris Plus 650 Graphics is the GT3e model of the Kaby Lake GPU (Intel Gen. 9.5). It has 48 Execution Units running at 300-1100 MHz and the performance is comparable to a GeForce 920MX thanks to fast eDRAM cache. However, there aren't any significant improvements compared to the old Iris Pro 550, so modern games can often not be played smoothly or only at the lowest or medium settings, respectively. The chip is manufactured in an improved 14nm process with FinFET transistors, which improves the efficiency even further. Intel specifies the TDP with 28 Watts, which can be reduced to 23 Watts (cTDP Down) depending on the usage scenario. The TDP is pretty high compared to the common 15-Watt TDP for dual-core processors, but allows a better utilization of CPU and GPU Turbo.